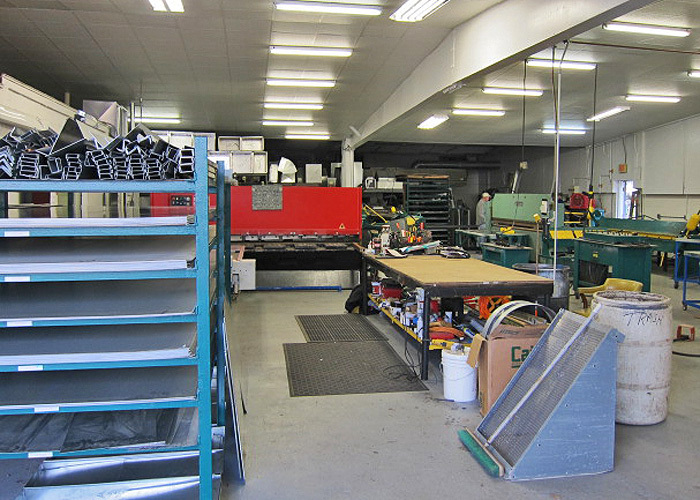 Our modern, well-equipped sheet metal shop offers a number of services. 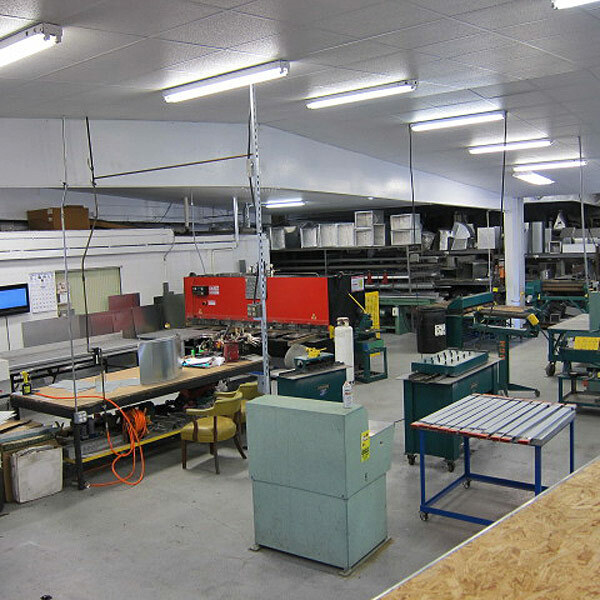 From constructing duct work to fabricating hoods for kitchens or industrial applications, to custom metal parts of many types, we offer a wide range of services. Goose necks for roof penetrations. Diamond plate and Tread plate. Copper pans for residential showers. Exhaust hoods for bath fans. Residential and commercial. Custom exhaust over stove residential. Aluminum line hide for copper lines. Steel angles 1/8 and ¼ any length.